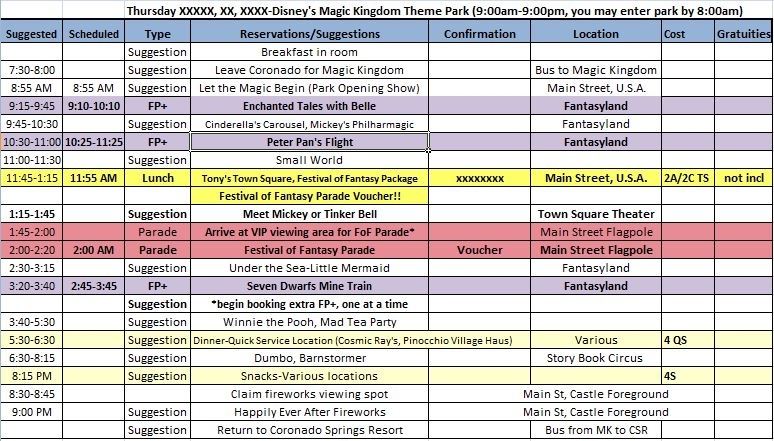 Let’s face it, planning a Disney Vacation can be hard! There are so many factors to consider and many hours of work are required to plan the right vacation for your family. Many people get frustrated just trying to determine the best times to travel within their budget. Throw in check-in dates, projected crowd levels, anticipated discounts, fast passes, shows and fireworks and your head may begin to spin. This is why you need a Travel Agent! The right Travel Specialist can bring the Magic back to your Disney Vacation. So what are the top benefits to using a Travel Agency such as All for Dreams Travel? Personal Service- My goal is to determine how you would like to vacation and help make that dream a reality. Are you traveling to reconnect with friends or catch up on much-needed family time? Maybe you are traveling strictly for an experience or adventure? I want to get to know you and your travel party’s goals! From the moment we connect I want you to be comfortable asking questions, looking for recommendations and making requests. My hope is to offer suggestions beyond the ordinary that will enhance your vacation. Experience and Education– Travel agents typically spend a lot of time traveling and learning about their recommended destinations. I have traveled with my husband, with young children, solo with all four kids (ages 1-11), with teens and with my older parents. I have participated in runDisney events, traveled during the “off season” and during the week of Christmas! I can personally relate to most travel situations and make recommendations based on my experience alone. 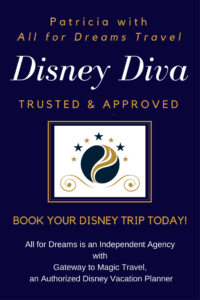 But what sets agents apart from the experienced traveler are the years of professional bookings, Supplier Education/Certification (such as the Disney College of Knowledge and Carnival Passport training) and on-site tours/inspections. Travel agents should be experienced in their destinations, educated by their suppliers and dedicated to meeting the traveler’s needs. All for Dreams Travel offers experience and education that help travelers maximize their time and budget. 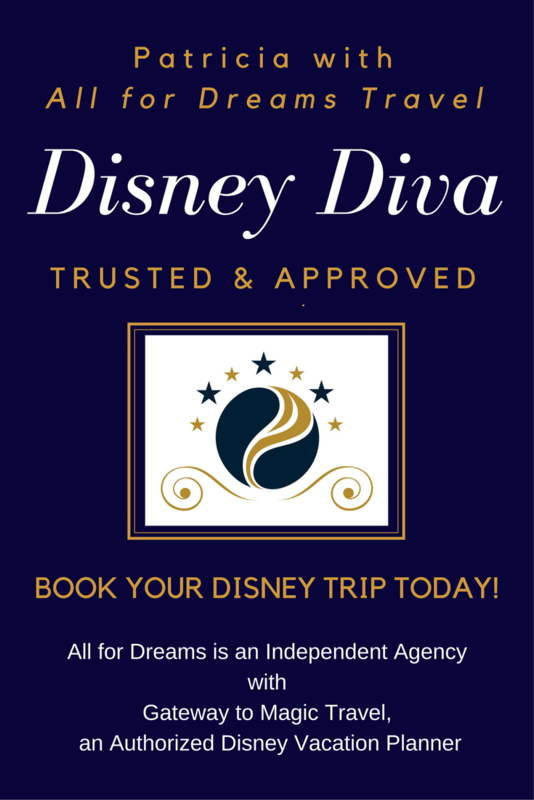 Professional Support-All for Dreams is an independent agency with Gateway to Magic Travel, an Authorized Disney Travel Planner. When you choose my services you are choosing to work with an agency that is backed by a recognized Earmarked agency and full of supportive, educated agents. Gateway to Magic Travel is also fully insured, protecting your private financial information. Concierge Planning– My services include the tracking of critical dates associated with your travel. I can also schedule transportation, dining, shore excursions, Fast Passes and any other services that your trip requires. I am happy to work with you to create the trip you desire. I can also to take the reins and plan every detail for you. Your customized instructions and itinerary will be included with your final paperwork prior to travel. Discount Watch– Several suppliers, such as the Disney Travel Company, offer discounts throughout the year. If a trip has been booked and is eligible for the discount I will work to save you money! Inside Information– Travel agents have access to daily updates from their suppliers. I often receive details of upcoming refurbishments, discount announcements and new offerings in advance of the public. Free Services!! When you book a trip through a travel agent their services are free!! 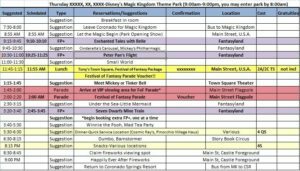 Suppliers such as the Disney Travel Company and Universal have the agent commission included in the cost of all trips. The cost of a trip booked through the supplier directly and the cost when booked through a travel agent should be exactly the same! Once travel is completed the supplier forwards commission to the agent. I so often hear people ask “Why do you need an agent when we have the internet?” . Please remember that the internet is full of misinformation. Destinations such as Disney change policy frequently. Iit may be difficult to keep up with all the current changes. Working with a travel agent is FREE! Working with a travel agent gives you access to the most up to date information and policy changes! And working with a travel agent allows you to remove the stress and work associated with your vacation! Please consider All for Dreams Travel for help planning your next vacation. All for Dreams Travel specializes in Disney Destinations but also works with all major travel suppliers. I look forward to helping you create the Vacation of your Dreams!